This is the perfect setting for both social and corporate events. 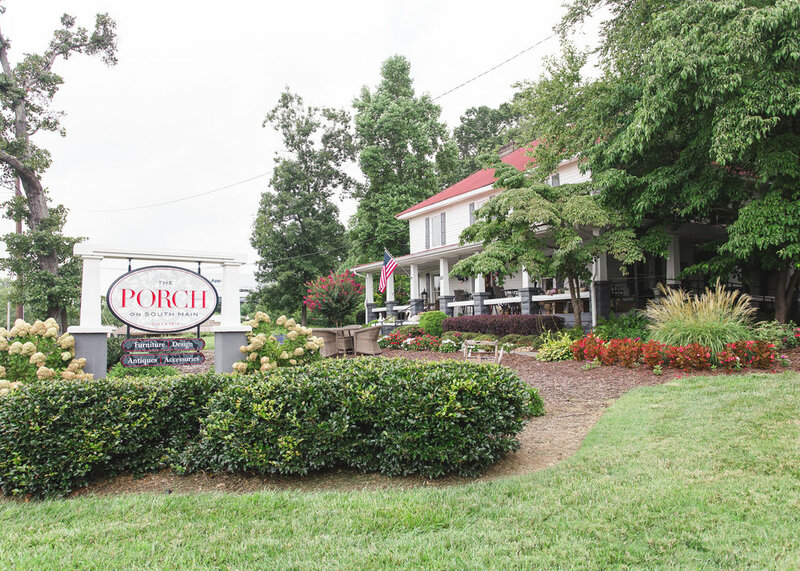 Consider The Porch for your wedding ceremony and receptions, rehearsal dinners, Bar and Bat Mitzvah’s, corporate events, auctions and fundraisers, team building activities and holiday parties. Contact us at Lynn@ThePorchonSouthMain.com for more details. Sign up with your email address to receive updates about upcoming events and occasional sales.